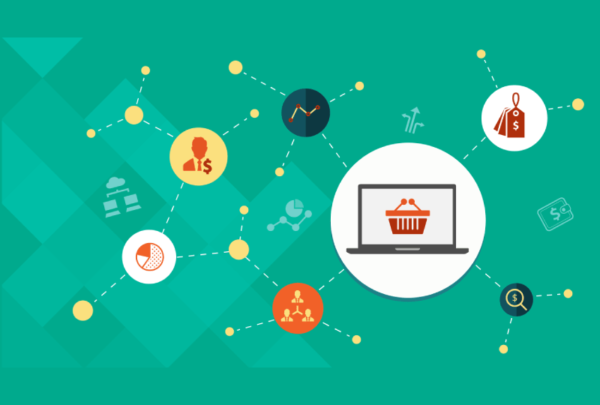 How Business Intelligence Can Help Your eCommerce Business? Copyright © 2019 Teplar Solutions. All rights reserved.